Earlier editions of this book have become the standard reference for a worldwide readership of students, scholars and practitioners in international agencies, governments, companies and unions. This fifth edition examines globalization and comparative theories, including notions of convergence and of varieties of capitalism. 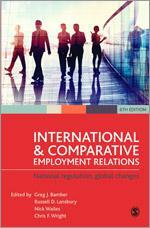 Chapters on employment relations in the UK, USA, Canada, Australia, Italy, France, Germany, Japan and South Korea are updated, and new chapters on China, India and Denmark are included. Experts examine the context of employment relations in each country: economic, historical, legal, social and political. 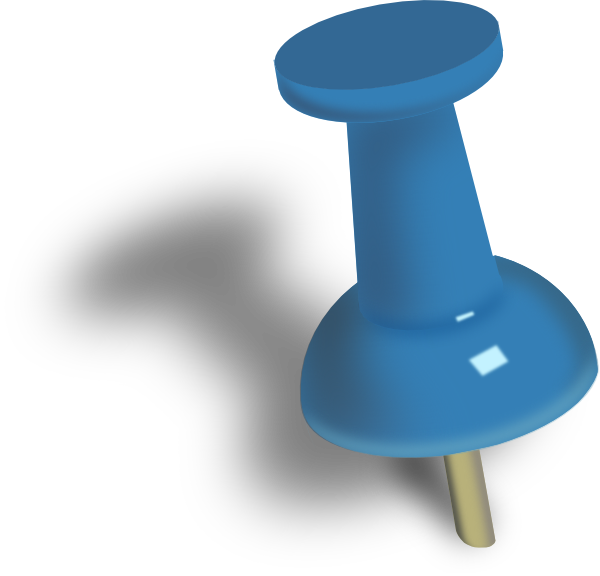 They outline the roles of the major players: employers, unions and governments. They outline the processes of employment relations: local and centralized collective bargaining, arbitration and mediation, joint consultation and employee participation. Topical issues are discussed: non-unionized workplaces, novel forms of human resource management, labour law reform, employee involvement, multinational enterprises, networked organizations, differences between Asian and western companies, small and medium-sized enterprises, migrant workers, technological change, labour market flexibility and pay determination.